Congratulations to 6a on winning the RIBA London 2014 Small Projects Award! 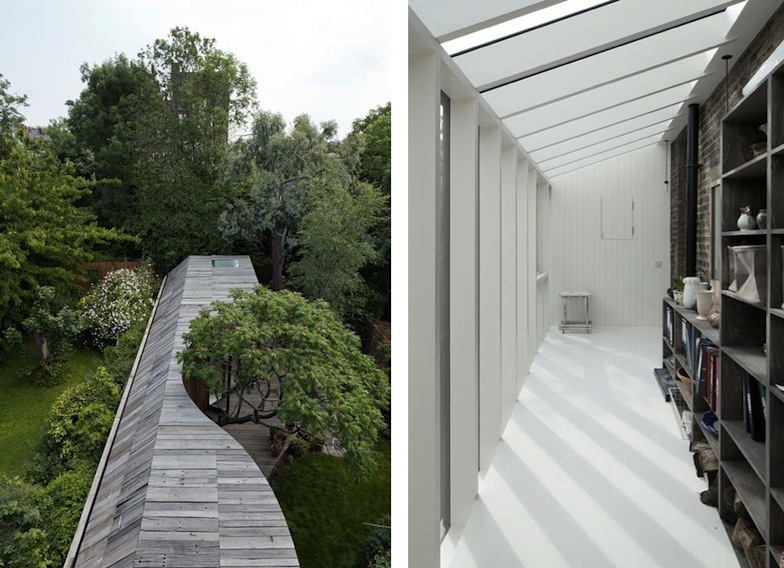 We’re absolutely delighted that 6a have been awarded the prestigious RIBA London Small Projects Award for 2014 for their work on the “Tree House” for architecture critic Rowan Moore in the capital. 6a are, of course, working on the MK Gallery Expansion plans and this award rightly recognises their impressive architectural talent. 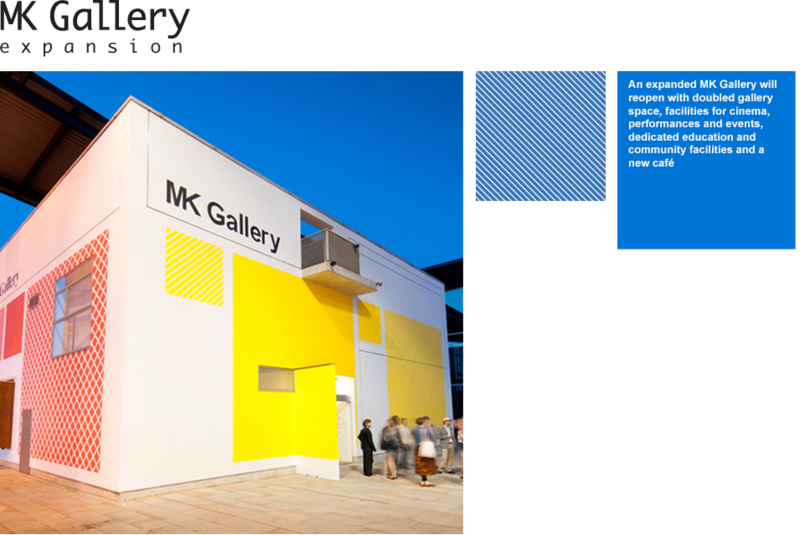 We’re looking forward to a really superb solution to the brief for the new gallery resulting in an outstanding new arts facility for Milton Keynes by 2017. You can see more details of this fantastic project on the Dezeen website.